Steel is a strong metal and it is used in building tough buildings and steel structures. Steel is a metal used by engineers and builders to construct buildings for commercial and industrial purposes. However, of late even residential buildings are being constructed on a steel frame or are mostly made out of steel. The house you live in should be built strong so that it lasts long. You usually build a house with hopes that is will be a onetime investment but as time passes by you see that maintaining it slowly becomes impossible as there are cracks and seepage every now and then. After every two months the paint needs touch up and cracks need filling. Plastered and painted outer brick walls also invite fungus and moss due to exposure to water and rain. Therefore steel buildings are much in demand. Steel buildings are hassle free because steel is either treated with chemicals to make it water resistant or it is coated with water proof paint. This way, a steel building does not need continuous touch ups. You will not have to worry about the paint peeling or the plaster cracking. Steel buildings are cheaper than brick buildings as they are made of fewer components. So, you can go all out and decorate the interiors the way you want to. Everybody dreams of building ideal homes, where they can decorate it the way they want to with the right kind of tapestry, upholstery and furniture. Usually, so much is spent on the framework and exterior of the house that we may not be able to decorate the interiors the way we want to. Using a steel frame and exteriors for the house comes as a boon in disguise and allows us to spend more money and time on the interiors. 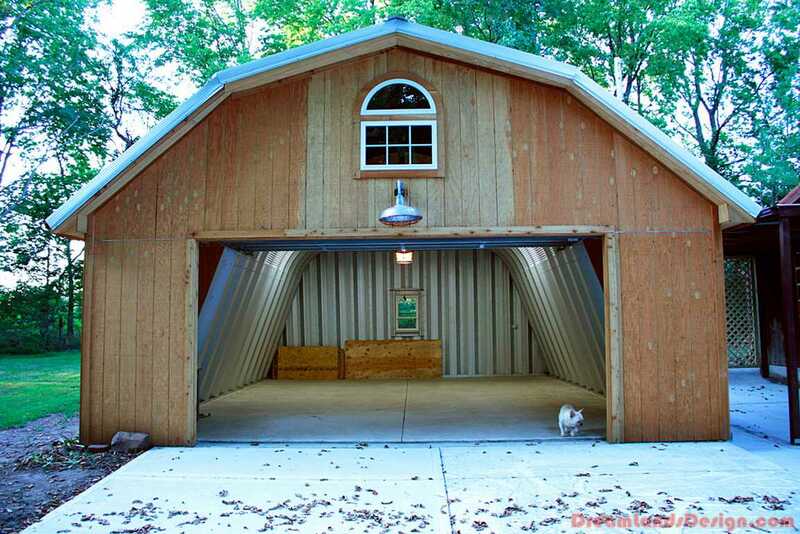 Steel buildings are easy to assemble and therefore can be re-modeled with much ease. 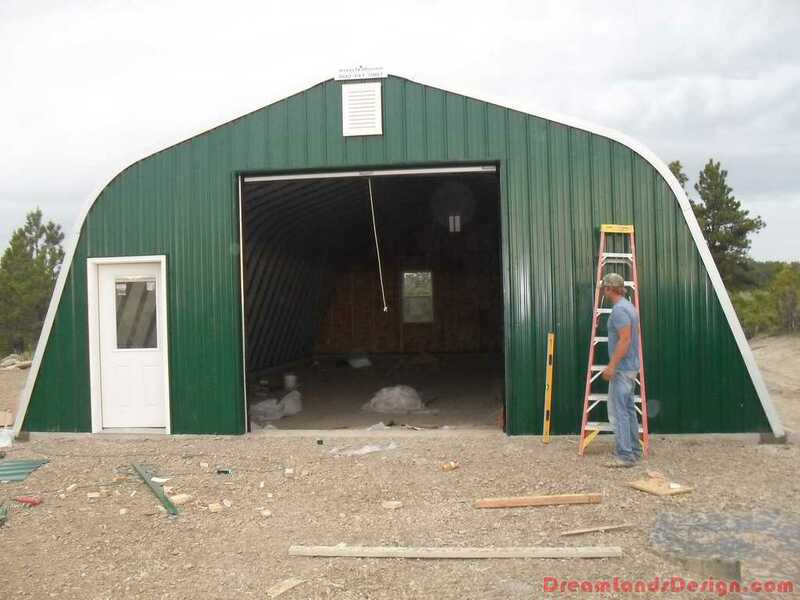 Steel buildings also take less time to assemble and therefore your dream home will be ready in no time. You will not have to wait for months to have it constructed and finished. Steel buildings come with very stylish facades. So, now your sturdy, low maintenance home can have different looks and be renovated and extended easily. You can now add more rooms to your house and keep enhancing its beauty as it will hardly take time and will not cost you a fortune. These small investments are really worth it as you won’t have to worry about constant repairs and touch ups.